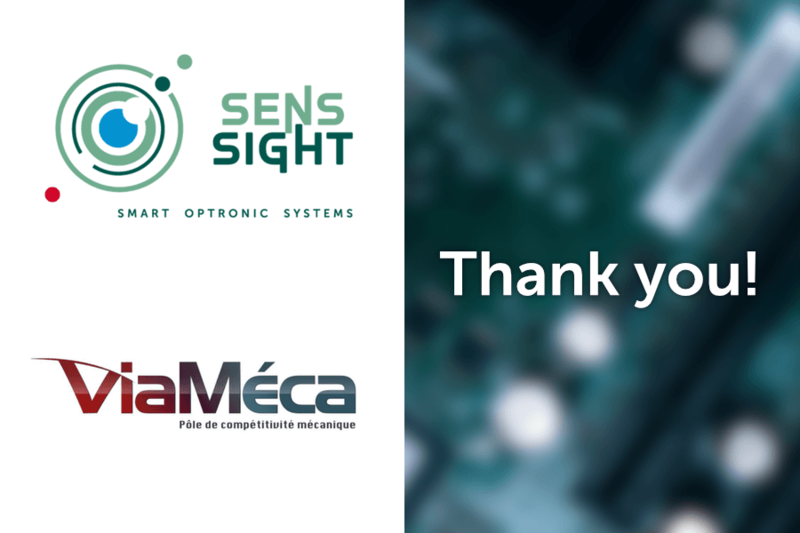 We are glad to announce that SENSSIGHT is laureate of ViaMéca‘s call for innovative projects! This call for projects was specifically made for small and medium-sized companies looking for developing innovations with strong added values. This supports will help us to accelerate our product development and it is truly rewarding for us to be supported and recognized by ViaMéca. Simply, we will improve our mechanical design by reducing its form factor and improving its robustness. We look forward to bringing you the first exciting results!